Ottonian book art represents a milestone in the development of book painting in the north of the Alps. It synthesizes various influences, reaching as far as Lorraine and Paris in the West, to Byzantium in the East, which, together with Reichenauer and Regensburgian book painting in the time of Emperor Heinrich II, built the foundation for the development of the great second period of Salzburgian book painting. 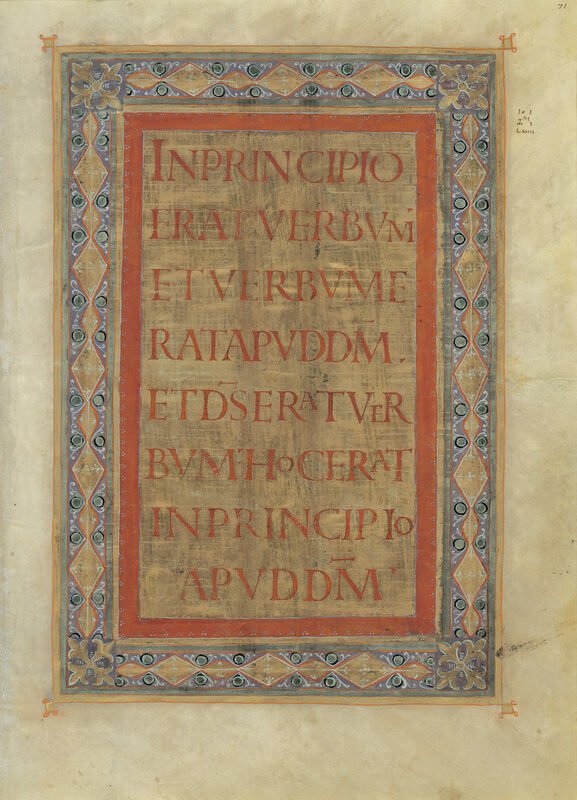 It was a logical decision for Faksimile Verlag to take the Salzburg Pericopes into its program, by reproducing this pioneer tome of the art’s history dating from the first quarter of 11th century, that bears witness to this book’s art. In doing so, by teaming up with artisan partners, both the knowledge of how to perfectly gild valuable Latin manuscripts and the ability to produce cover replicas the like of which had never existed before the mid-1990s were demonstrated. With the deluxe edition of the Salzburg Pericopes, the publisher also proved that it is possible to faithfully remold ivory – even the specific weight of the replicas conforms to that of genuine ivory. Without equal are the expressive power and artistic inventiveness of the seven consequential apocalypse pictures. The same can be said of another seven miniatures with the still unidentified picture of an emperor and of the miniatures with the pericopes. The Bamberg Apocalypse is rightfully one of the most famous and best-known German manuscripts today. Let it be said that it was criticized by some 19th century scholars for its “mannered, strange style” and its painterly execution was said to be “deficient,” since “the figures lacked strong modeling.” But these were no doubt judgments based on ideals of romantic and late-romantic art – and there was no facsimile available of this wonderful book yet to permit individual evaluation of the direct, content-related expressivity of the pictures. 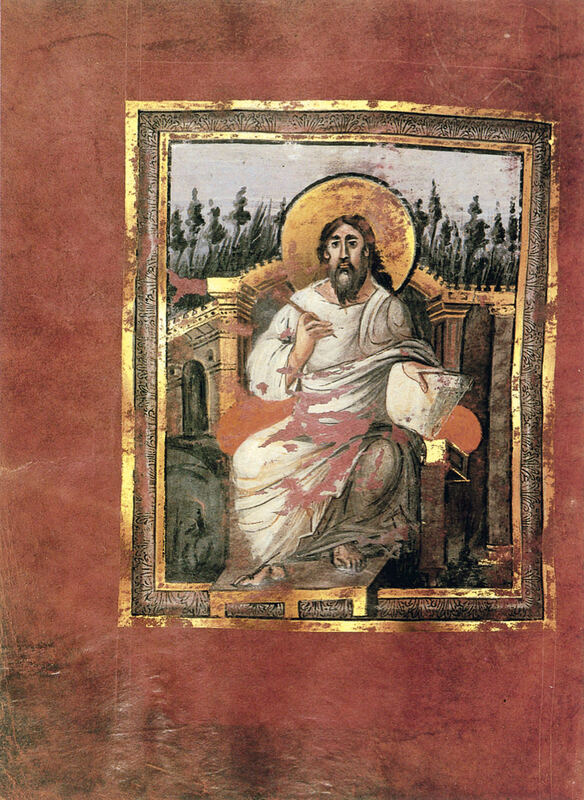 In 2004, the Bamberg Apocalypse was one of ten magnificent Reichenau manuscripts accepted into UNESCO’s “Memory of the World” program, along with the older Trier Egbert Codex and its earliest Western picture cycle of the life of Jesus. 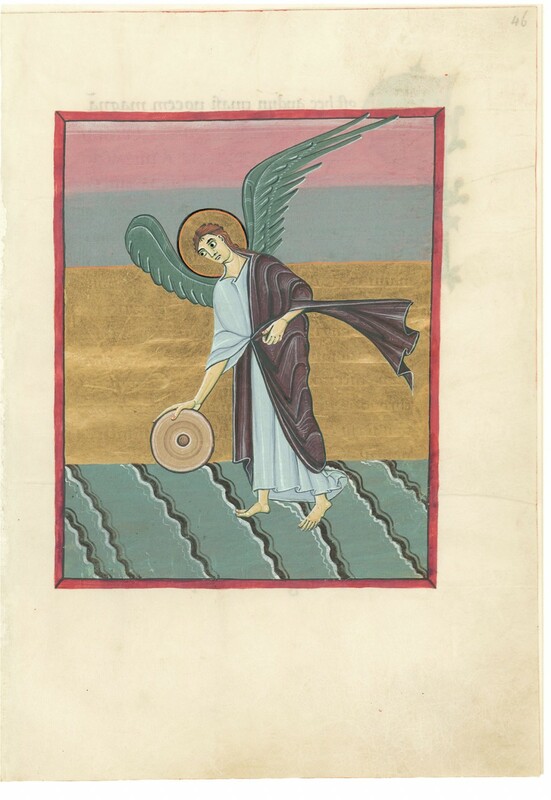 This codex testifies to the transfer of Late Antiquity forms of expression to Reichenau. The publisher had added the facsimile edition of the Egbert Codex to its program long before this unique book became a World Cultural Heritage. Since then, the Royal Prayer Book of Otto III, a spiritual guide for the emperor-to-be, has also enriched the publisher’s catalog. There is scarcely another book that better explains the later maturing of the impressive young emperor than this slim, expressively illustrated volume bound entirely in gold and purple. Much of Ottonian book creation still awaits being opened. A great deal of planning for this has already been accomplished. Transmitting the intellectual legacy of times past to future generations has long been one of the publisher’s most noble tasks. A long time ago, he already dedicated himself to the legacy of the Emperor Charlemagne by reproducing the Lorsch Gospels. 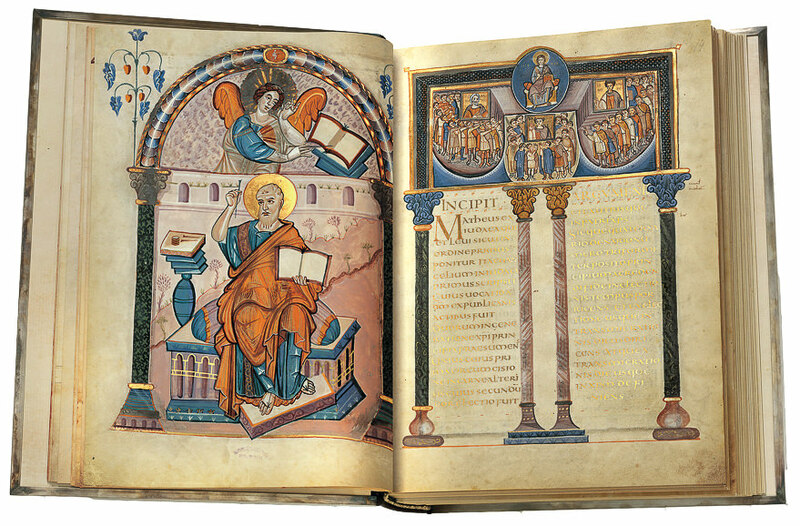 The four separate parts comprising this work of art from the court scriptorium in Aix-en-Chapelle were reassembled and published in collaboration with the Biblioteca Apostolica Vaticana in an edition of 333 copies. The parts from the Vatican (the Gospels of Luke and of John) and from the Batthyáneum in Alba Julia/Rumania (canonical tables, Gospels of Matthew and Mark), together with the two ivory tablets from the Vatican’s Museo Sacro and the Victoria & Albert Museum in London, once again come together in the facsimile edition to recreate the whole work of art commanded by Charlemagne as he strove to set down for all of Europe a unity of writing, art and spirit emanating from his private abbey at Lorsch. Transmitting the intellectual legacy of times past to future generations has long been one of the publisher’s most noble tasks. 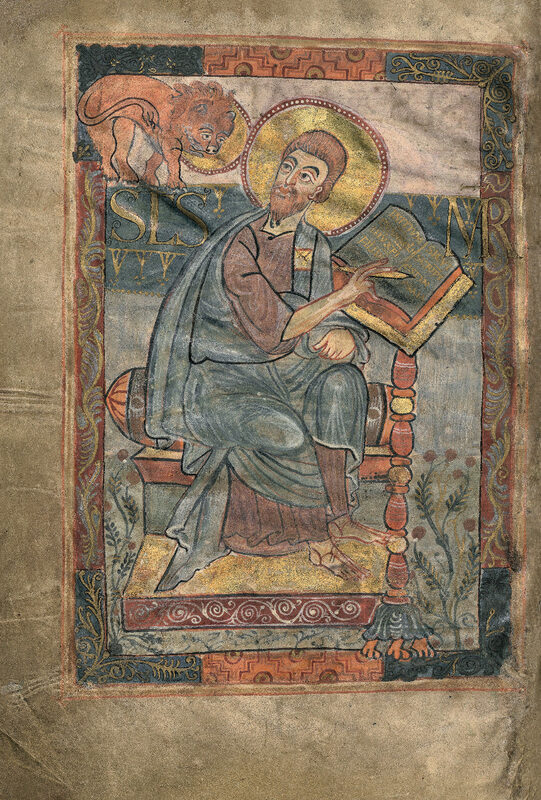 The edition of the Lorsch Gospels was as significant for the history of the facsimile as the reproduction, some ten years earlier, of the Book of Kells had been. Manuscripts of similar importance closely associated with Charlemagne are planned to be realized in years to come, with production already partially under way. The goal is to eventually put these pillars of Western thinking within everyone’s reach. Presenting facsimile editions in perfect form is not done for its own sake. Historical documents and the instruments of their artistic expression must continue to be opened up, in order to secure our future too, because a society without history is a society without footing. Faksimile Verlag will continue down this road with book art’s most valuable documents. 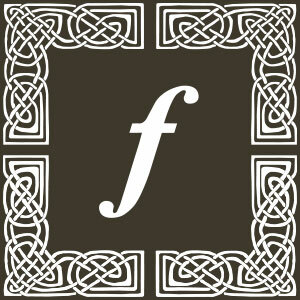 It is also a priority for the Faksimile Verlag to foster the public’s understanding of the ways of writing, of picturing the world and so on, proper of the intellectual life of the Middle Ages. Two or three times a year at irregular intervals, “Middle Ages Days” take place in suitable locales, to which scholars from around the world are invited in order to introduce to the educated layman and the publisher’s clients the themes defined by the illuminated manuscripts handed down to us. We have now reached the end of our journey. We have seen a lot of beautiful books; we have made our way through the many obstacles publishers had to face to gift us with the precious gems of the Middle Ages; we have understood how technical innovations made the job easier, but not without challenges; we have explored the various forms of art typical of the Medieval times: from Flemish art to Burgundian, from French to English Gothic, and we have now concluded our adventure with Ottonian and Charlemagne’s art. We hope you enjoyed this journey as we have. Leave us a comment and tell us how you liked it. We hope to have lit in you the passion for medieval illuminated manuscripts, if you didn’t have it already, and we hope to see you again, here in our blog for new interesting articles, and on our website Facsimile Finder.